The Klingon language is spoken throughout the universe, but with only a few dozen fluent Klingon speakers on Earth, it can be difficult to get a professional recording done quickly. The lucrative (albeit difficult) market of the Planet Kronos (Qo' noS) is of strategic importance to any universal business. 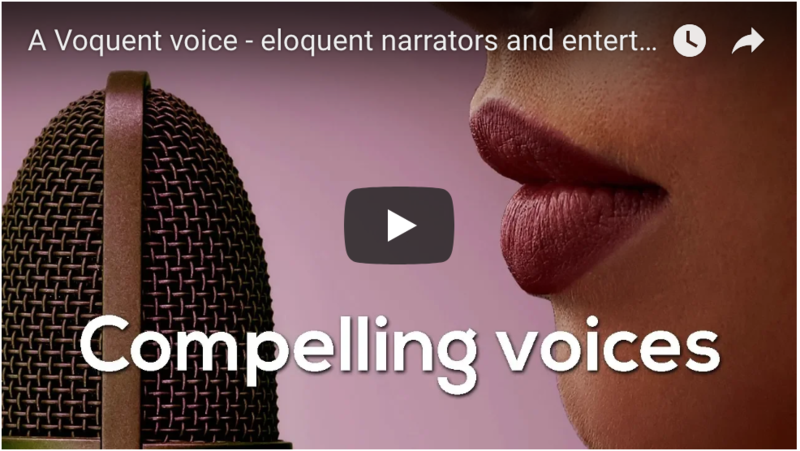 And Voquent are well placed to help with everything from Klingon script translation to voice casting and professional studio quality recording services. At Voquent we recognise the high importance of quality recordings within tight timescales. Indeed Galactic peace could be at threat! We've selected the best Klingon speakers available on earth. So whether you're promoting a product or service, or creating an entertaining Holodeck quest. We'll help you captivate your Klingon speaking audience anywhere. Klingon speech can sound guttural and harsh to soft human ears. The Klingon Language Institute has an excellent page dedicated to the spellings and pronunciation. You can even hear audio samples of the spoken words. 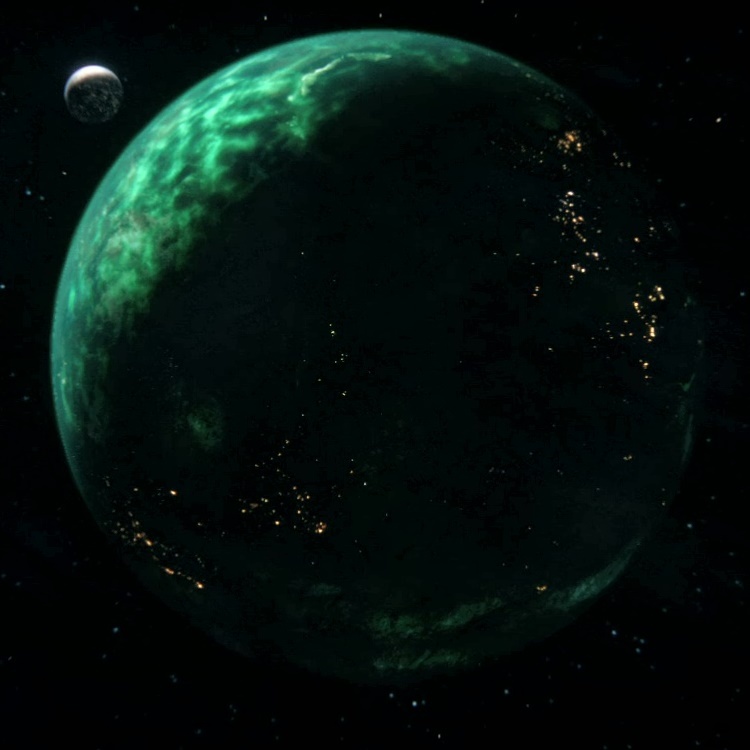 You may also be interested to know, Klingon is not only spoken on the planet Kronos (Qo' noS), it's also a native language of at least 16 other known planets and 5 star systems! Keen interstellar travellers will find it incredibly useful to - at the very least - know the phrase lojmlt ylpoSmoH! It may convince the Klingon holding you captive to 'open the door' and let you out, but there are no guarantees. Klingon is a fascinating language. At Voquent we can connect you to actors who can speak the language fluently. 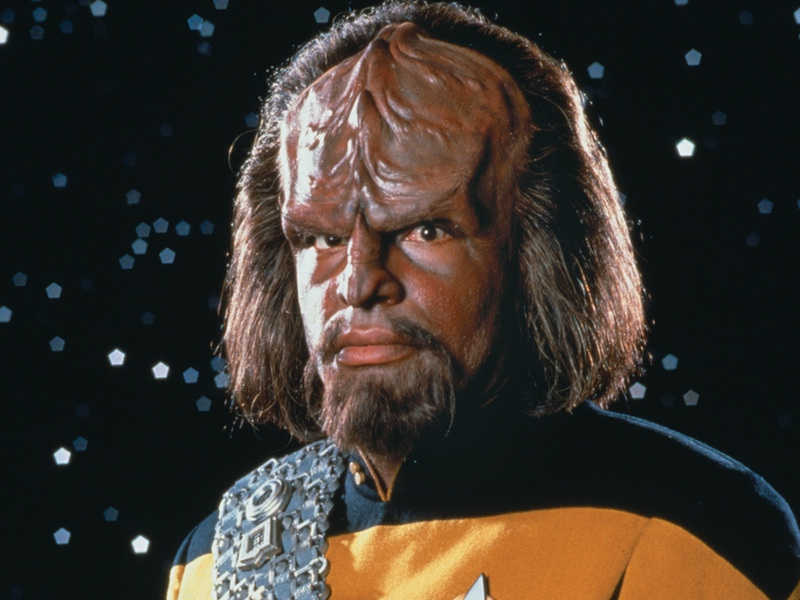 Whether you need Klingon for a fan project, video game or a new Star Trek movie. That'll be considered: maj (good) if you're a Klingon...which translates to 'Awesome' if you're an over enthusiastic and emotional human like us! 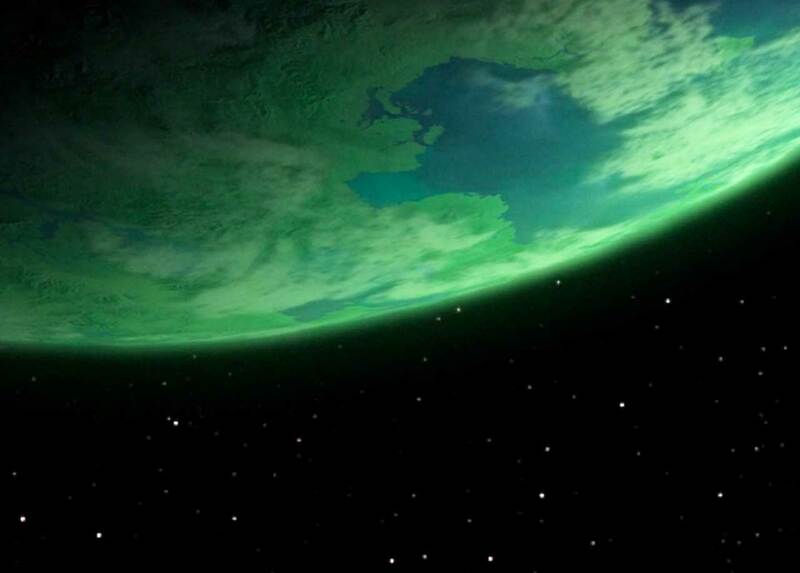 Above you can listen to Earth's best Klingon speaking voice actors. Of course, if you require a different accent or language, please visit the search page. with Klingon as official language.